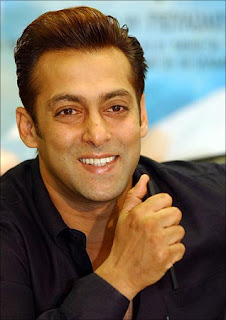 Driven by series of mega successful films, Salman Khan has changed the way entertainment industry would work in India. Ek tha tiger star would pay his producers fixed amount in future projects instead charging them any money. Under this new model, Salman Khan would pay production cost plus additional profit to his producers while any excess profit earned above would be retained by the actor. This new move by Salman Khan is surely going to change the way bollywood does its business in the future. Although new model limits profits earned by production house, it also transfers entire risk of the film on the leading actor like Salman. Hence if film does not do well as the box office then financial burden would solely lie on Salman Khan and vice versa.